Bachelor of Computer Engineering (B.E.) from DDIT Affiliated To Dharamsinh Desai University In Year Of 2008. 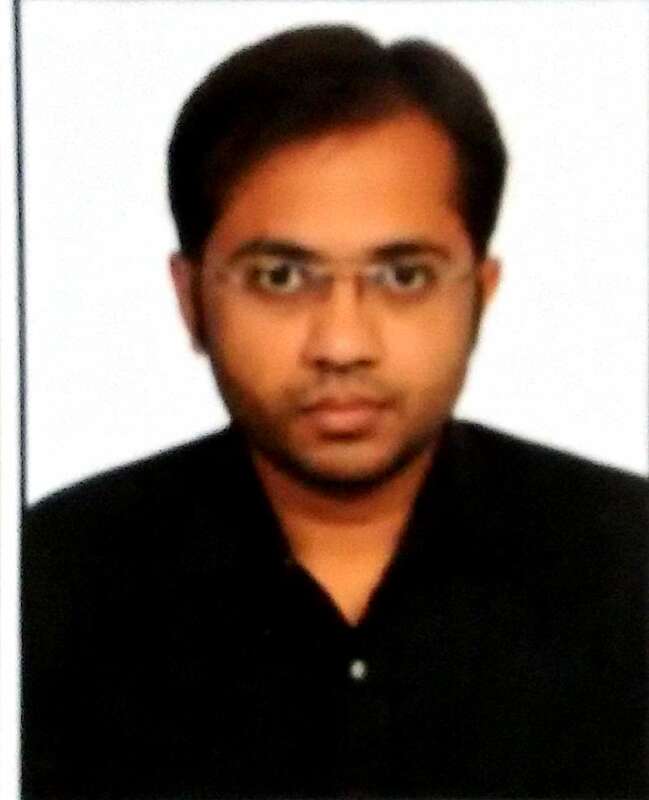 Working As Lecturer In Computer Department AVPTI Rajkot Since Year 2015. Knowledge of programming languages and Web development tools like C,C++,PHP,HTML,CSS. Guidance to the Academic Projects for partial fulfillment of Diploma Students in domains like Web portal, Hardware Projects.